Have you ever found yourself saying this? This need to move beyond information into actual transformation lies at the heart of Straight 2 the Heart Discipleship Ministries. Our focus is on the application of God’s Word, (Acts 6:4), as we look at why so many Christians live in a cycle of sin and forgiveness – receiving forgiveness but never experiencing freedom or victory in their lives. The Cross of Christ provides freedom from this cycle as it helps us connect our wounded hearts with the heart of our “Wounded Healer” (Malachi 4:2). Jesus, Isaiah and ALL the Old Testament prophets, ALL the gospel writers, ALL the disciples in Acts, the apostle Paul and the writer of Hebrews included Jesus’ suffering as part of the plan of salvation. “The Christ who must suffer,” who chose to connect His story with our story, to heal our hearts and set us free is the hidden half of the gospel, (Luke 9:22; 17:25; Acts 3:18; 17:3; 26:3; Hebrews 2:10; 4:14-16). When someone who has been abandoned, abused or rejected sees how Jesus was abandoned, abused and rejected, the Holy Spirit can begin softening her heart through the power of identification. When she knows that Christ knows what she has gone through, because He has gone through it Himself, she can invite Him into these areas of her heart carrying all the pain from the ways she has been hurt in life. As we pray, with a new understanding of the “personal side” of the cross, we experience healing, wholeness, and freedom from addictions, destructive thought patterns, and emotional and relational problems. To set up an appointment to talk with someone on our ministry team, please contact us here. 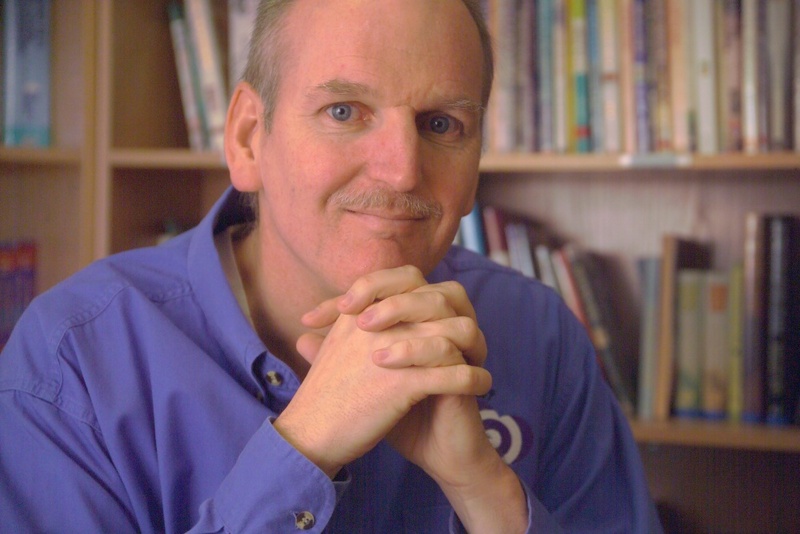 Paul Coneff is the director of Straight 2 the Heart’s non-profit discipleship ministry and a licensed Marriage and Family Therapist, (LF 00002644). He has an M.A. in Marriage & Family Therapy, an M.A. in Religion, and 20+ years in pastoral ministry. After spending over 10,000 hours applying “prayer and ministry of the Word,” (Acts 6:4) and training others in many countries around the world, Paul believes that prayer is the greatest power on earth because prayer connects us with “Christ, the Wonderful Counselor,” and the supernatural power of His suffering, death and resurrection. His passion is equipping others to experience freedom in Christ as they experience the Hidden Half of the Gospel. All of his discipleship training resources need to pass the test of being reproducible in the lives of others, multiplying people into their calling as sons and daughters of God. He is married to his black-haired, brown-eyed beauty, Cristina. They have a 13 year old daughter, Carolina, their “celebrator of life,” and her dog Cookie. Paul loves racquetball, reading and seeing the local church developing discipleship teams that impact their community for Christ.